Hi, I’m Tina and I love animals! All animals! I have a little dog, Ellie, who features very strongly in our family and I totally understand how important it is that she is looked after and loved when we are away. I want to help other people who feel the same way about their furred, finned or feathered friends, which is why I became a pet carer for Pet Friends in 2014. 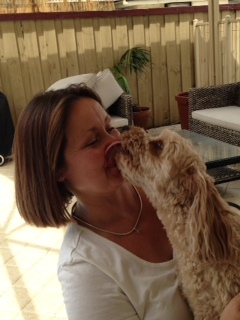 I would love the opportunity to give your precious pets love and attention whilst you take a break away. You will be able to relax and enjoy yourself knowing you have someone who genuinely cares about your pet/s as much as you do. If your pet boards at my home, he or she will become part of our family and will have love, cuddles, attention, walks and company all the time. They will love coming to our home for their holiday. I have a big heart when it comes to looking after animals and I am a very committed animal lover with all the care in the world. I have been caring for animals for many years and have lots of experience with a wide range of pets: dogs, cats, (puppies & kittens), owls, fish, reptiles, rats and birds to name just a few. 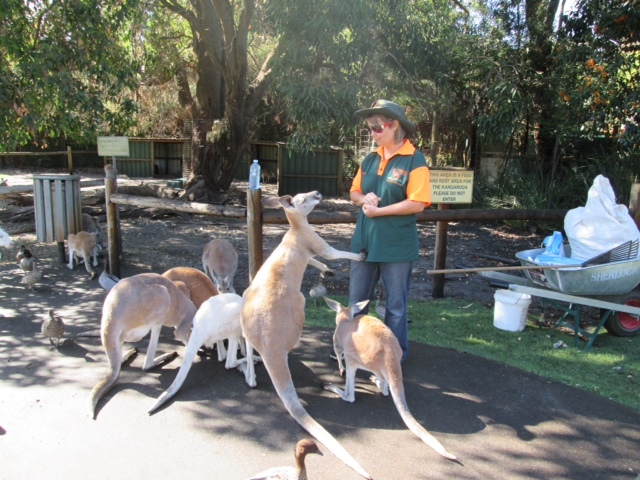 My love of all animals led me to volunteer for the RSPCA, Caversham Wildlife Park and Whiteman Park. 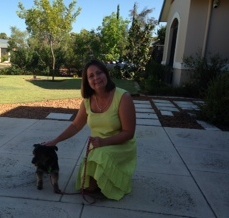 If you are looking for a reliable and loving pet carer in Ellenbrook and surrounding areas, I look forward to meeting you and your pets.